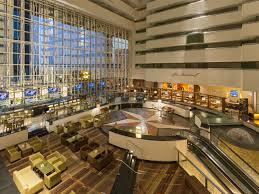 The Hyatt Regency Dallas is the official host hotel and venue for the 8th annual World Food Championships (WFC), scheduled for Oct 16-20, 2019. 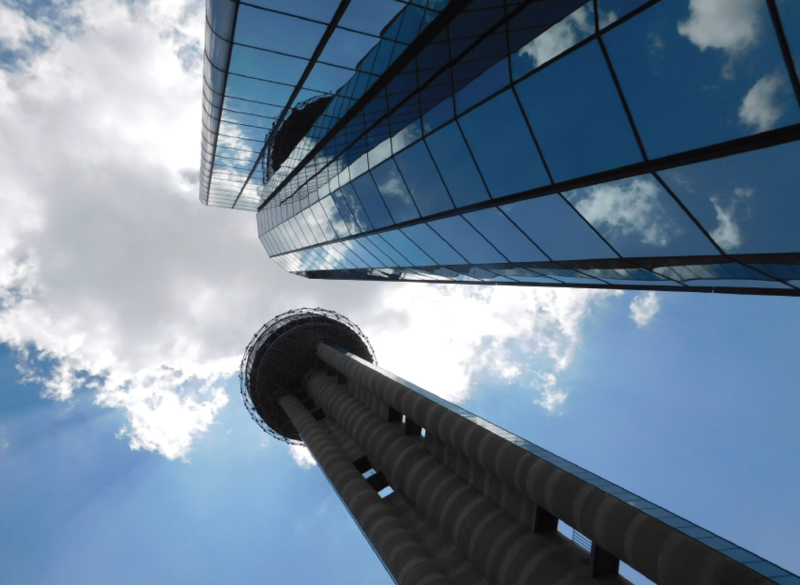 The Hyatt Regency is one of the most iconic structures in downtown Dallas, with its soaring Reunion Tower that features a Wolfgang Puck restaurant and a 360-degree sky deck and lounge. 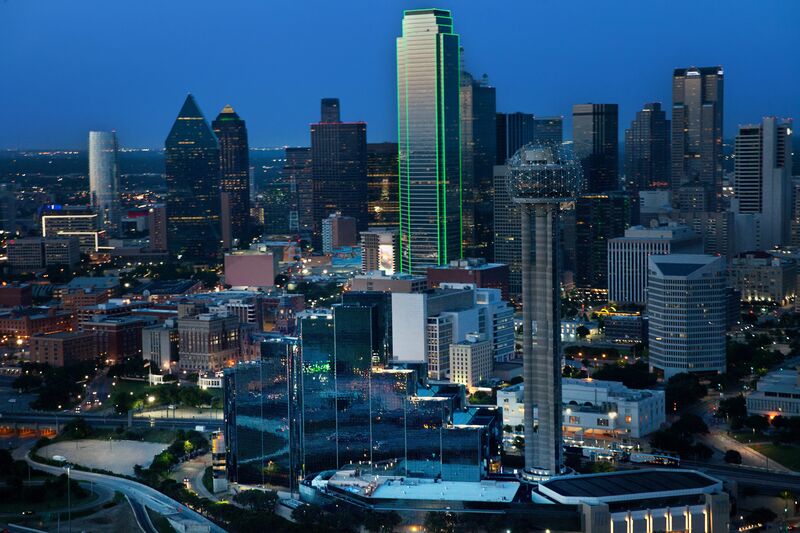 Just 15 minutes from the Dallas Love Field airport, the Hyatt is walking distance to many other Dallas downtown attractions, including Dealey Plaza, the Omni Convention Center and the Historic West End.